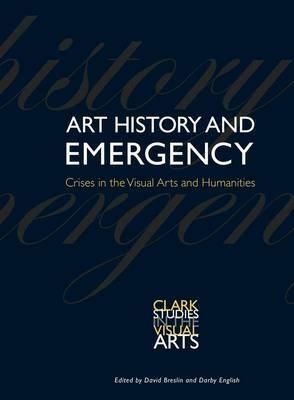 Art History and Emergency assesses art history's role and responsibilities in what has been described as the "humanities crisis"-the perceived decline in the practical applications of the humanities in modern times. This timely collection of critical essays and creative pieces addresses several thought-provoking questions on the subject. For instance, as this so-called crisis is but the latest of many, what part has "crisis" played in the humanities' history? How are artists, art historians, and professionals in related disciplines responding to current pressures to prove their worth? How does one defend the practical value of knowing how to think deeply about objects and images without losing the intellectual intensity that characterizes the best work in the discipline? Does art history as we know it have a future?